This is a new year of bests to come. I want to be around positive women of purpose. Please pick me! I love horses and I’m celebrating my 20th year as a kidney transplant survivor!! Thank you Lord. 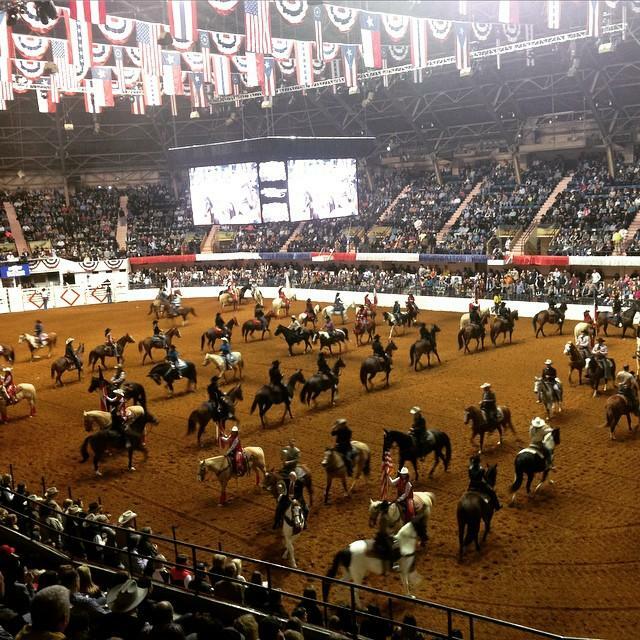 Well it’s time for you to make a visit to the legendary Fort Worth (Fat) Stock Show and Rodeo. Good luck. You won!! Please email us your mailing address to thisisyourbestyear@gmail.com. This sounds sooo exciting and I would love, love to win tickets. 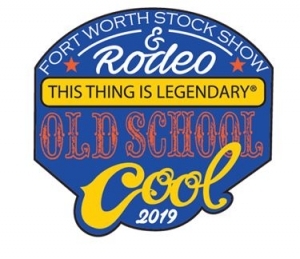 I went to the rodeo a few years ago and thought it would great to hang out with other “ladies of a certain age”, so this would be a great opportunity! I look forward to winning and enjoying the day. Thanks, in advance….hopefully! It is going to be fun. Good luck. I haven’t been to the Fat Stock Show in a number of years. I would love to win the tickets and hang out with people who like to have fun and enjoy LIFE. This sounds fun. I would love to hang out with a fun group of ladies at the rodeo! We are going to be a fun group at the rodeo. Good luck, and thanks for reading. Never been to a rodeo but would love to attend. This might be your lucky time. Good luck. I would like to win tickets to experience the excitement of rodeo events and the competition. I also look forward to eating the food, and best of all, spending time with an awesome group of women. Thanks for reading. It is going to be fun! Good luck. I would love to win bc I have never been! Most of my friends go every year and would miss it! This may be your lucky year. After reading Michelle Obama’s book, one of the stories that struck me most, was the courage to take a “swerve” with your life’s direction! This year I have decided to take that “swerve” and drive into a new life direction!! First post meant for the Best life article! What happens when your sick! In Tarrant County they still get the day off. Maybe this year you can relive your childhood memories. Good luck!